Why Should You Use GrabCar? Enjoy the certainty of fixed fares, insurance coverage and quality drivers with every ride. 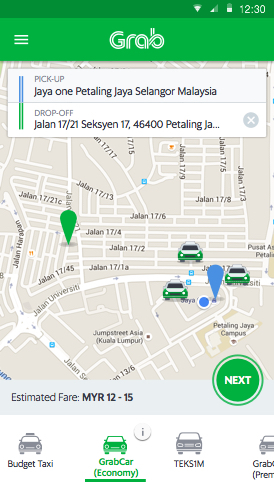 GrabCar offers two varieties. GrabCar (Economy) and GrabCar+ (Premium). Your go-to service for casual, every day rides. A service for the more discerning passengers who want a luxurious experience. With Grab, you have the freedom to go anywhere. 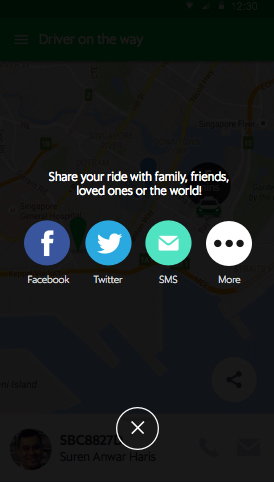 Share your ride with loved ones for added safety. 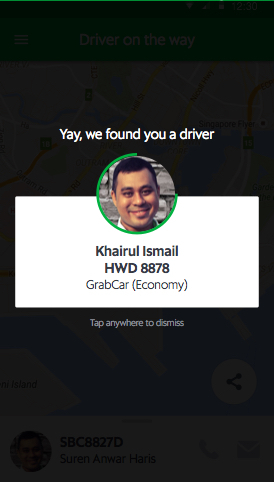 What is GrabCar (Economy) and GrabCar+ (Premium)? 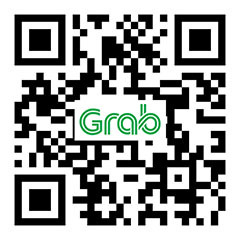 GrabCar is your preferred app-based car with driver service, powered by the Grab mobile application to complement Grab’s current service offerings by fulfilling unmet demand during peak hours. 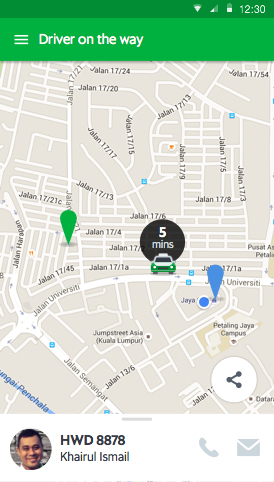 Why use GrabCar and GrabCar+? GrabCar and GrabCar+ is a convenient alternative to the standard taxis and adheres to the highest safety standards that is synonymous with Grab. Currently within the Klang Valley especially in Bangsar, Mont Kiara, Hartamas areas and KL city centre . We have also expanded to Johor Bahru, Penang, Kota Kinabalu & Melaka. How does GrabCar charge our fares? GrabCar is on a fixed rate basis. The fare is calculated based on the distance between the pick up and drop off points entered and the estimated travel time, there is no midnight surcharge but do note that toll charges are not included in the estimated fare and all toll charges are to be borne by passengers. What are the service operating hours? The GrabCar service operates 24 hours a day throughout the week, but subject to availability of cars at the moment of booking.